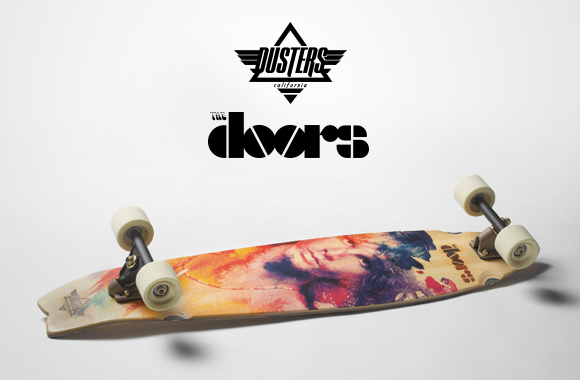 We are proud to announce the Dusters California x The Doors collab boards. 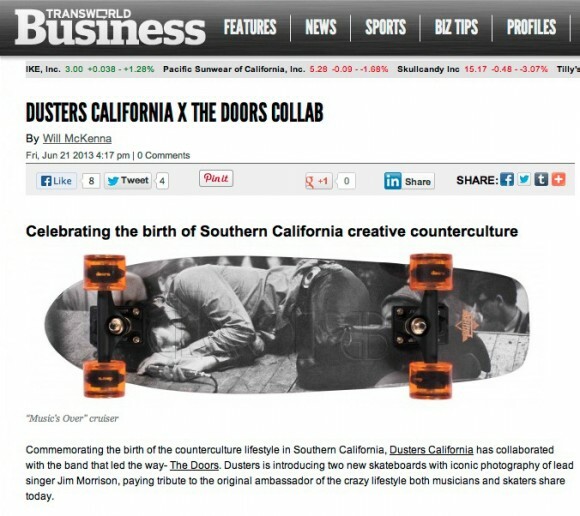 The Doors and their eclectic music and lifestyle were key influences that shaped the rise and style of skateboarding. 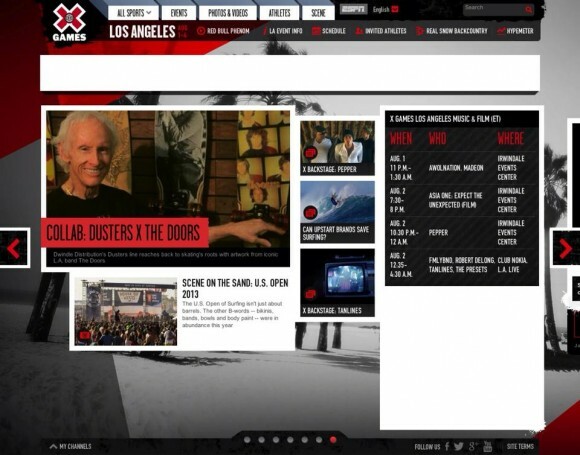 Their expressive lyrics spoke to the streets and sidewalks of Venice where Dusters roots lie. 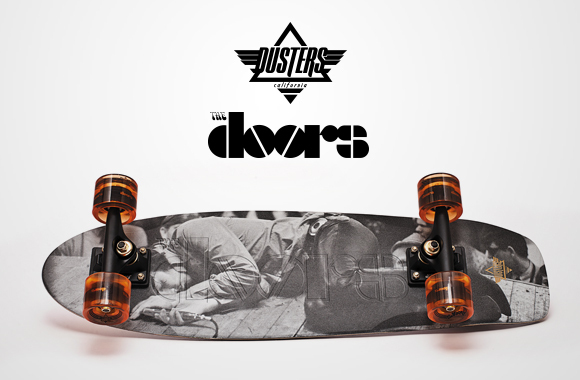 The new cruiser and longboard designs will bring you back to the free spirited time of the past with giving you the benefits of a modern ride & feel.